Very good. Fast Dispatch. Expedited UK Delivery Available. Excellent Customer Service. First edition. Good. Trade paperback (US). Glued binding. 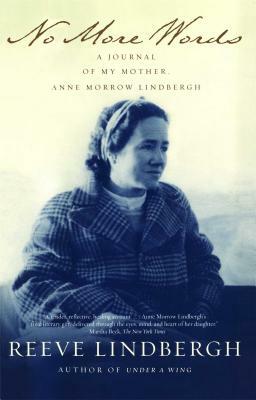 176 p. Reeve offers a moving memoir of caring for her mother, Anne Morrow Lindbergh, as she became debilitated and alienated from the world. Reeve's anguish and anxieties about her responsibilities are only part of the story, as beautifully written passages capture moments of humor and happiness and illuminate the profound, inviolable connection between mother and daughter. Good. The poignant and moving memoir of how daughter Reeve Lindbergh cared for her mother during the last year of her life at her Vermont farm. Sewn binding. Cloth over boards. Very Good. 0743203135 Ships promptly from Texas.